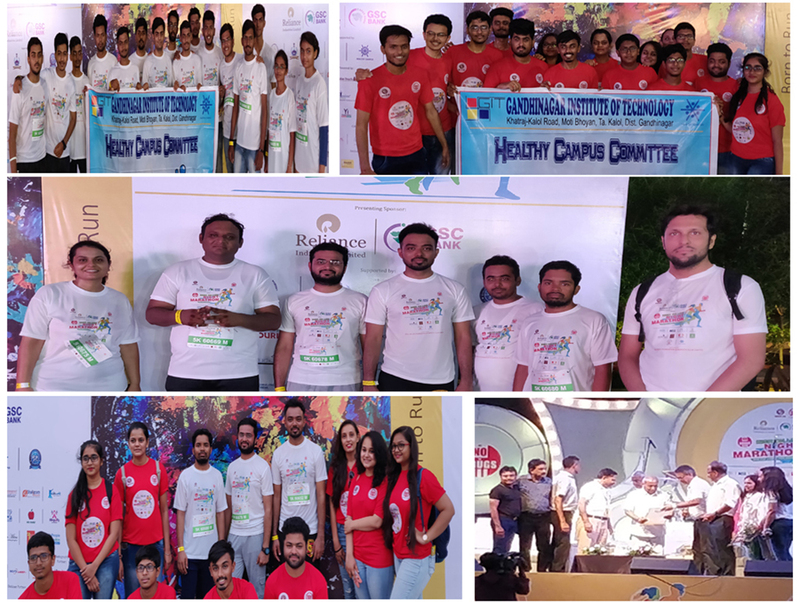 The students and faculties of GIT participated in the ‘High On Life Night Marathon’ on 23/06/2018 at Rajpath Club, S.G. Highway, Ahmedabad. 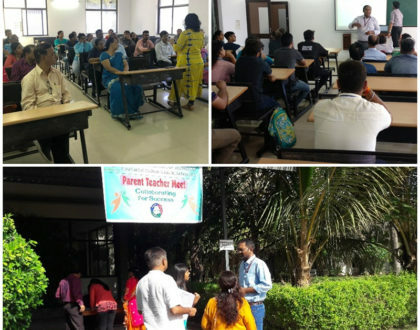 The event was an effort to spread awareness about the increasing drug abuse among the youth and the perils of Drug addiction in our society. More than 5000 people took part in the 5 km, 10 km and Free Run categories. 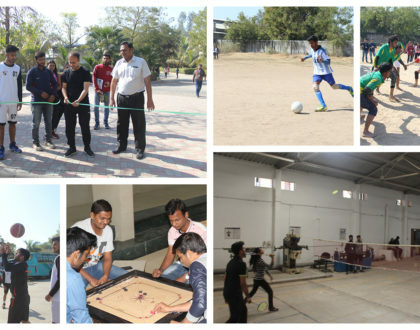 GIT played an active role in the event with around 50 students, 7 faculties and 20 volunteers. The event ended with a live performance by singer Priyanka Negi.